This is becoming an increasingly common condition that I see, especially with the increased use of laptops, smartphones and tablets. If you suffer from upper back pain between shoulder blades, it’s important to address it sooner rather than later. What is it and how does it feel? Before we discuss the possible causes of pain between the shoulder blades, it will help if you have a basic understanding of the anatomy of the shoulder blades (scapulae). – Middle & Lower Trapezius Muscles. Happen from poor posture habits. From Sudden or prolonged heavy lifting. Activities that involve repetitive twisting (i.e. tennis, golf, etc.). Can result following an injury such as a rotator cuff tear or acromioclavicular joint separation. typical other symptoms include numbness, tingling, and/or pain in one or both arms. Arthritic changes in the neck and ribs can result in pain between the shoulder blades. Can result in referred pain that is felt between the shoulder blades. Typical other symptoms include hoarseness, chest pain, sore throat and difficulty swallowing. Can result in stabbing, referred pain that is felt between the shoulder blades. Typical other symptoms include pain in the right shoulder, as well as pain in either the upper right quadrant of your abdomen or just below your breastbone. Other, uncommon and more serious causes of pain, between the shoulder blades can include shingles, heart attack, cancer, compression fractures, aortic dissection and pulmonary embolism. 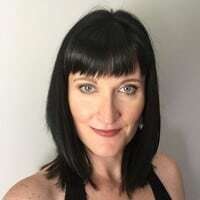 For the remainder of this article, I’m going to focus on muscular imbalances as the underlying cause of upper back pain between shoulder blades and what you can do to help alleviate your symptoms. This combination of abnormal positioning results in excessive pressure on your thoracic spine, which usually results in upper back pain between the shoulder blades. Over time, this abnormal positioning can lead to an overstretching of the muscles and ligaments of the upper back and neck, further contributing to your pain. 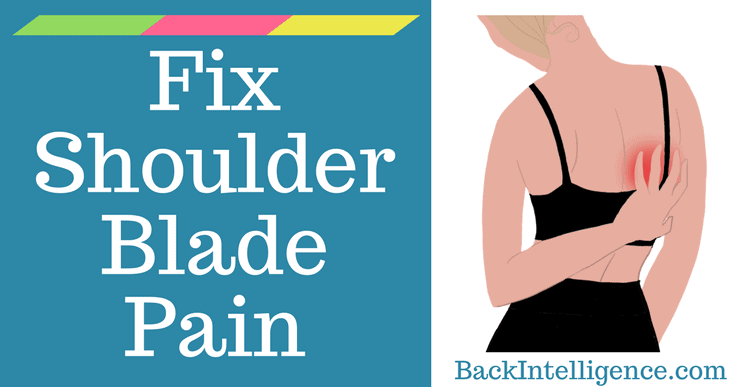 There are several ways to approach shoulder blade pain relief. The first 3 techniques below will focus on giving you temporary relief by using self massage techniques and stretching for the actual painful areas. Please understand that if you want a long term solution you will need to focus on releasing the overactive muscles and strenghten the underactive muscles so that you can essentially improve your posture and avoid getting this pain in the future. These are 4-8 below. The first thing you need to do is relieve the trigger points that may have formed in and around your shoulder blades. By using a massage ball you can find a tender spot and apply pressure in the exact spot that you feel pain. Once you find a tender spot, just hold the ball in that place and apply more pressure with your body weight. 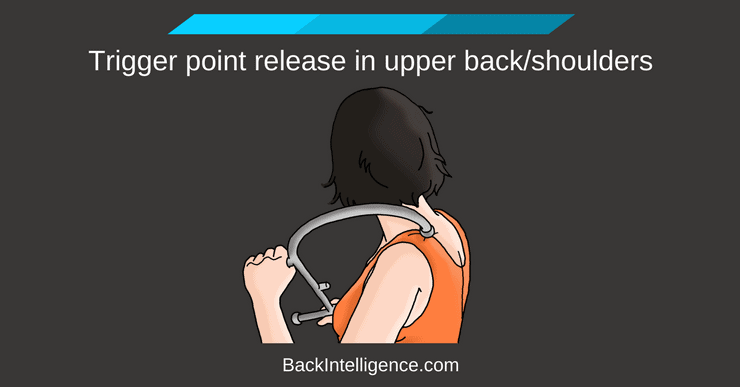 A manual trigger point massager can really pinpoint the trigger points in your upper back and shoulder blades. 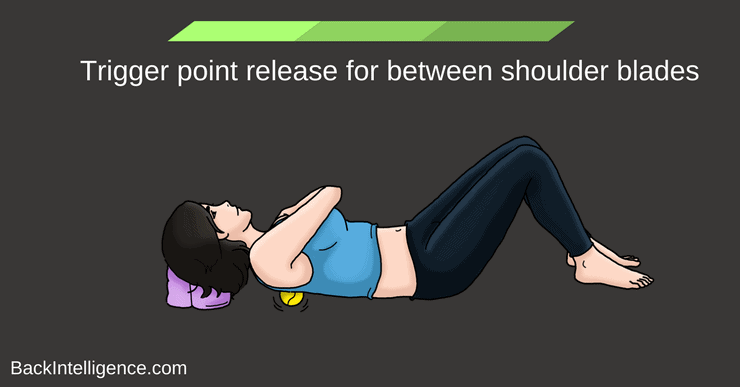 Move through the muscles surrounding the scapula, applying pressure at other trigger points. 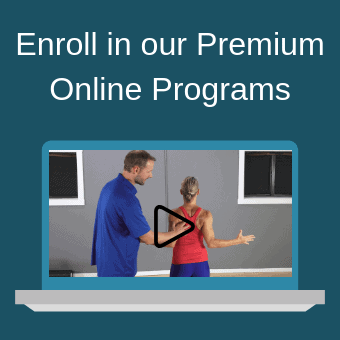 The Complete Posture Fix (With Dr. Oliver) – Fix your posture, get out of pain and increase your mobility. 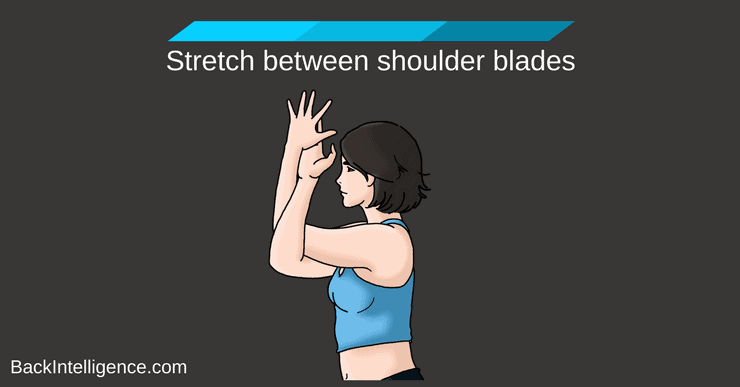 After some self massage you can move on to stretching the rhomboids and deltoids area, which will help release tension in that area further. 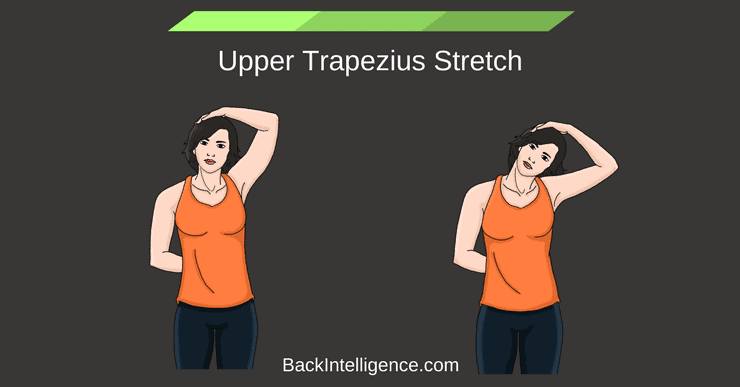 If your upper back is often in bad posture, you upper Trapezius muscle will usually be tight and could refer pain down to your shoulder blade area. It’s important to stretch this muscle in order to fix your posture and alleviate pain. This pose helps to release tightened Latissimus dorsi , thereby allowing for normal positioning and movement of the scapulae. 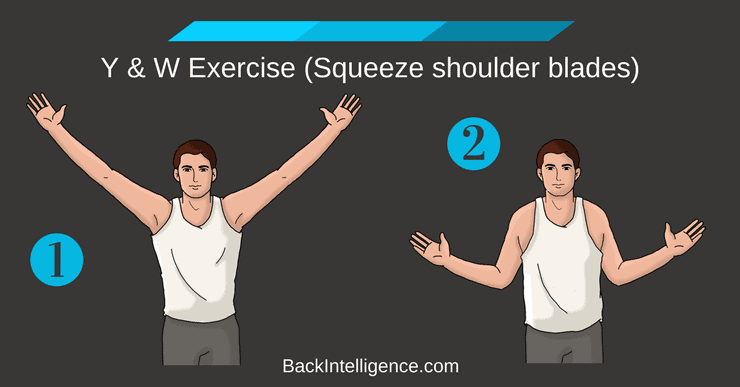 This stretch helps to release tight chest muscles that may contribute to your poor posture, and therefore contribute to shoulder blade pain. It’s important to stretch pectoralis major and minor muscles to bring the back into proper posture. This exercise strengthens all of the major muscles of your back, including the muscles that are involved with proper scapular motion, most notably the Trapezius and the Rhomboids. By strengthening these muscles, your posture, agility and stability will all be improved. Begin by wrapping your Theraband® around a stable piece of furniture. *if you don’t have a stable piece of furniture, you can wrap it around the bottom of your feet. Sit on the floor with your legs stretched out in front of you and your knees slightly bent. Hold the ends of the Theraband with your palms facing each other and extend your arms straight to get into the starting position. Pull the ends of the Theraband® towards you as you bend your elbows and move them slightly behind your torso by squeezing your shoulder blades together. Stop pulling when your hands reach your torso. 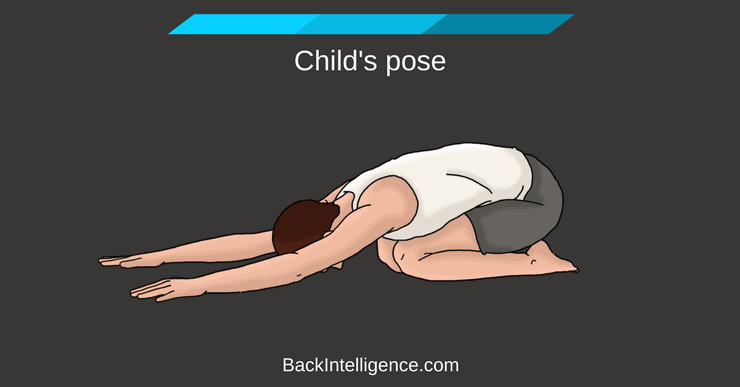 Hold this position briefly before returning to the starting position by straightening your arms. Aim for 3 sets of 10 repetitions. 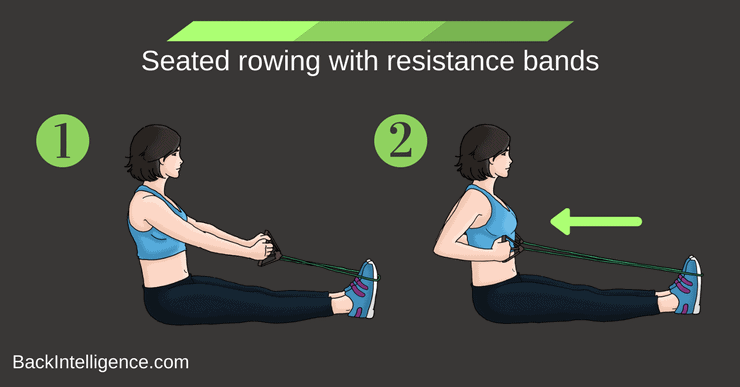 The Y & W exercise is perfect to do right after the rowing exercise above. 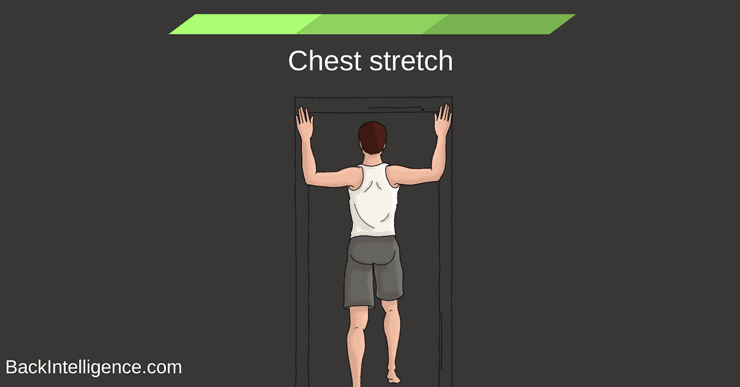 It targets the rhomboids and lower trapezius muscles which help stabilize your shoulder blades and posture. If you suffer from upper back pain between the shoulder blades, it’s likely the result of muscle imbalances in the muscles of the scapular region. By maintaining good posture and stretching and strengthening the muscles of the back, you’ll be on your way towards pain relief. The exercises published here has helped me so much i had to say thank you.